The Maghurst is a comfortably sturdy sanded micro twill walkshort featuring slash pockets, contrast jade belt loop, auto-locking zipper, and Vissla woven labels. 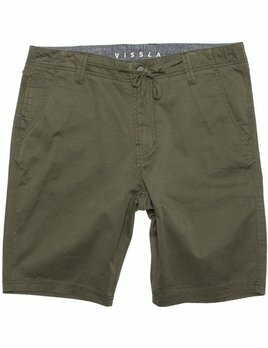 The type of walkshorts that look rad in the classroom, but can handle a hell-trip to Indo. 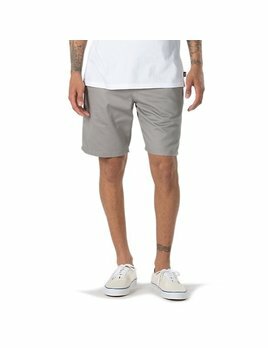 Sturdy Stretch twill chino short that utilizes a unique blend of engineered fibers to provide comfort and increased durability with exceptional shape and stretch retention.